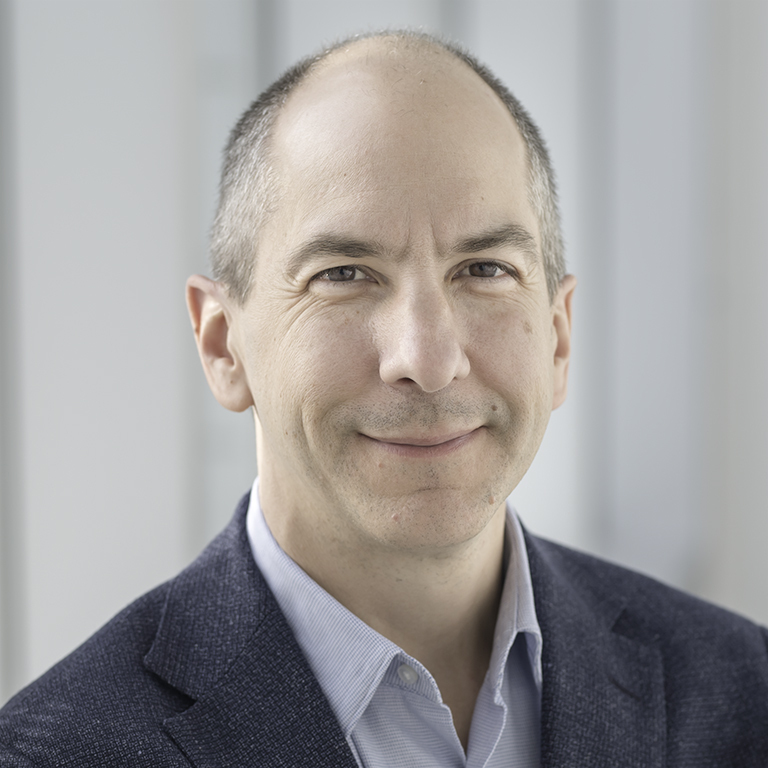 Congratulations to Full Professor Jean-François Cordeau (Logistics and Operations Management), who has just won the Award of Merit from the Canadian Operational Research Society (CORS)! This distinction has been presented every year since 1983, during their annual conference, in recognition of a member’s significant contributions to the profession of operational research. Professor Cordeau is the Chair in Logistics and Transportation at HEC Montréal. He has achieved international recognition for his work in the fields of logistics network design and of vehicle routing and scheduling. He has developed a unified methodology to solve several types of vehicle routing problems as well as decomposition methods for integrated planning in air and rail transportation. He holds a PhD (Engineering Mathematics) from the École polytechnique de Montréal and an MSc in Operational Research from HEC Montréal, and is a member of the Interuniversity Research Centre on Enterprise Networks, Logistics and Transportation (CIRRELT) and the Group for Research in Decision Analysis (GERAD). In September 2014 he was named a member of the College of New Scholars, Artists and Scientists of the Royal Society of Canada.